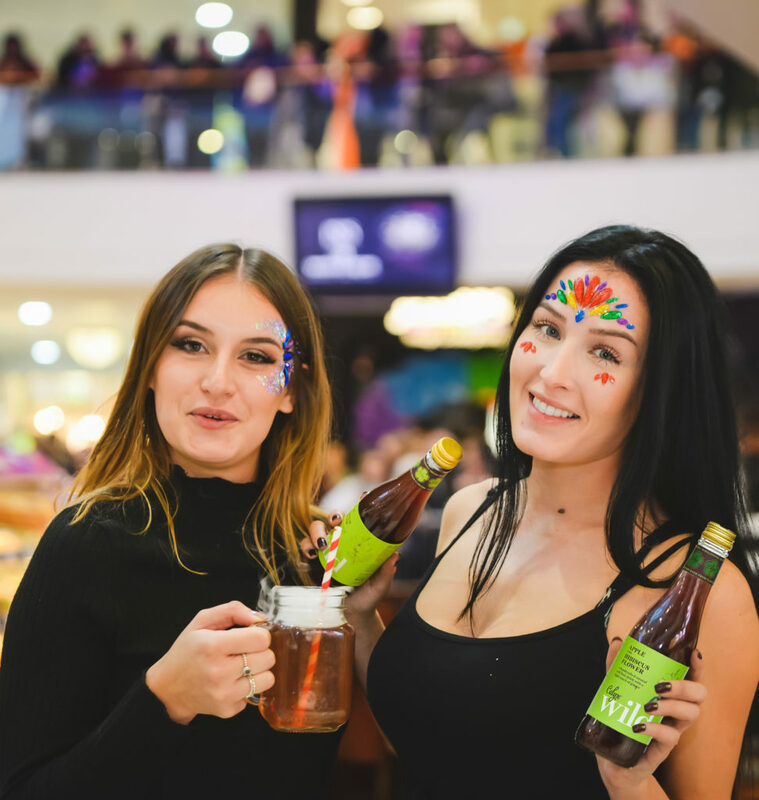 Flowers are at the heart of Calyx Drinks. Our company’s name derives simply from the ‘calyx’ of a flower; that is the green outer whorl of a flower that encloses the petals and forms a protective layer around a flower in bud. We are passionate about flowers, natural ingredients and wellbeing. Our key ingredients are rich in antioxidants like vitamins A, B, C and D, phenolic phytonutrients and anthocyanins. We use organic flowers, herbs, spices, fresh fruits and natural stevia. These are our core ingredients which have been historically suggested to have a variety of health benefits. We ensure that our range of drinks is of the highest quality and that all of our ingredients are completely natural. No preservatives are used, and we source flowers and spices from organically certified suppliers. Our portfolio includes a range of flower drinks that resonate with you. Depending on the occasion, all of our drinks can be consumed refreshingly chilled with ice or enjoyed warm to bring out the spicy notes. They work great as mixers with any alcohol like rum, gin and vodka, and taste fantastic in cocktails. 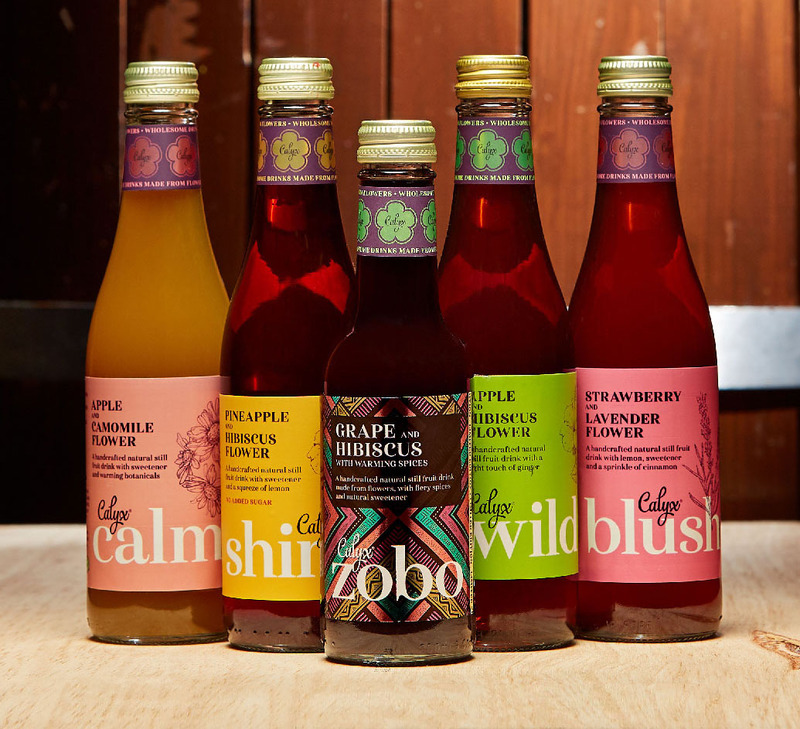 Go wild from the inside out with our range of Calyx mocktails and cocktails. 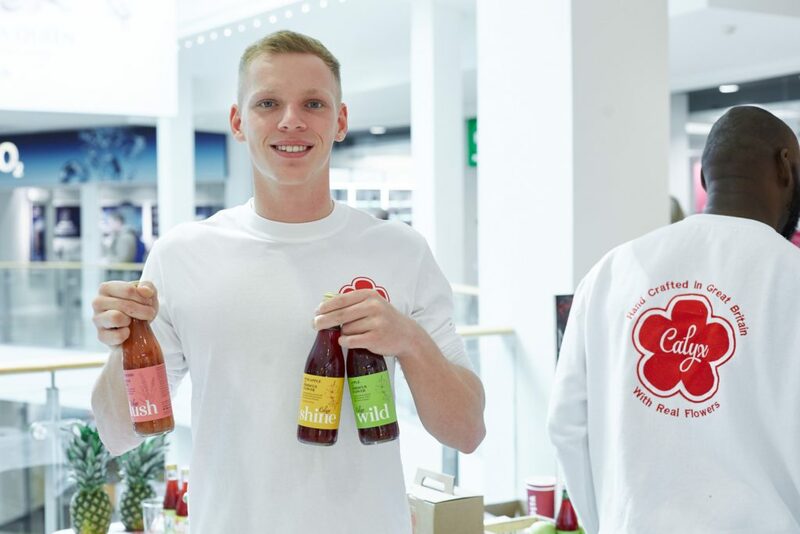 Inspired one New Year’s Eve and developed with Chester University food technologists, Calyx offers natural juice drinks infused with hand-picked flowers to produce a range of drinks that are high in vitamins, anti-oxidants and which taste fantastic.